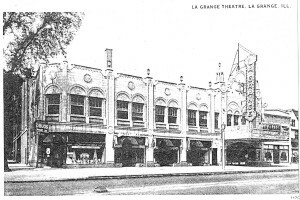 Originally opened on February 19th, 1925, the La Grange Theatre was designed by Rapp & Rapp for live productions and sat almost 1400. 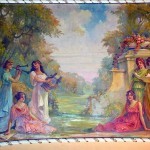 The theatre was subdivided into four smaller theatres in the 1980s and all of its original ornate beauty hidden by drywall and suspended ceilings. Under its current owners, John Rot and David Rizner, appropriate portions of the original architecture are being restored and exposed. 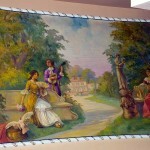 $1,000,000 of the renovation costs were provided from TIF funds by the Village of La Grange, IL. 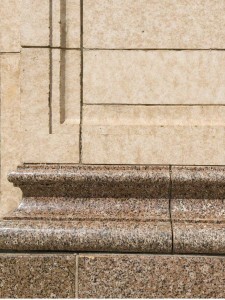 Of specific interest to the Village are the restoration of historic elements and the preservation of the front facade. 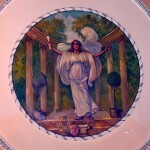 The three original murals by Carl Meyer, located in front of the main stage are now exposed to the public for the first time in over forty years. 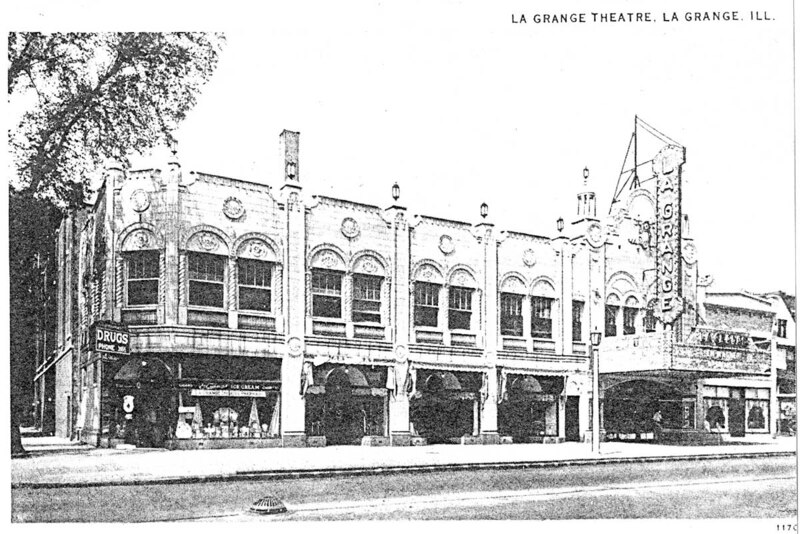 With the assistance of historical architect Charlie Pipal of Riverside, IL, and the Terra Cotta archives of the University of Minnesota, it has been determined that the exterior terra cotta of the La Grange Theatre was manufactured by Midland Terra Cotta of Chicago. 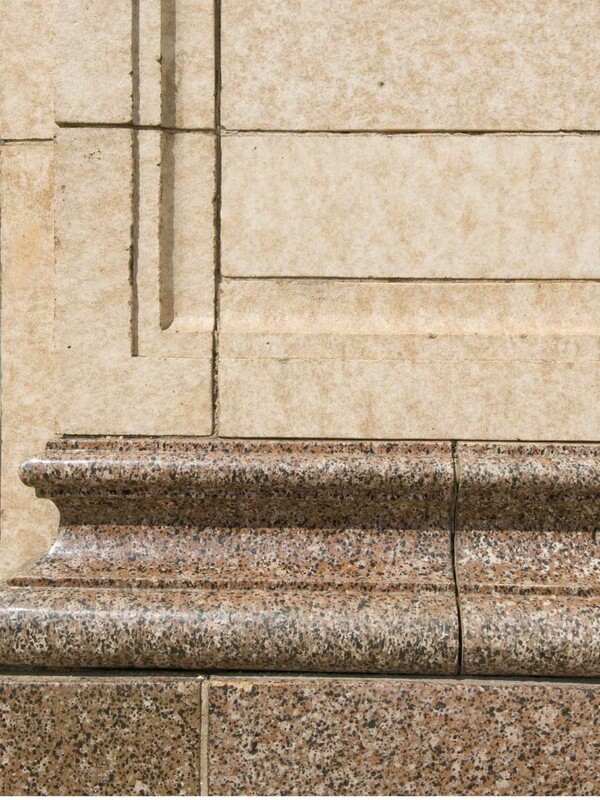 Working with the project architect, Architecture by Design, Chicago Project Management is responsible for assuring that the permanent facade of the theatre will match the original design.